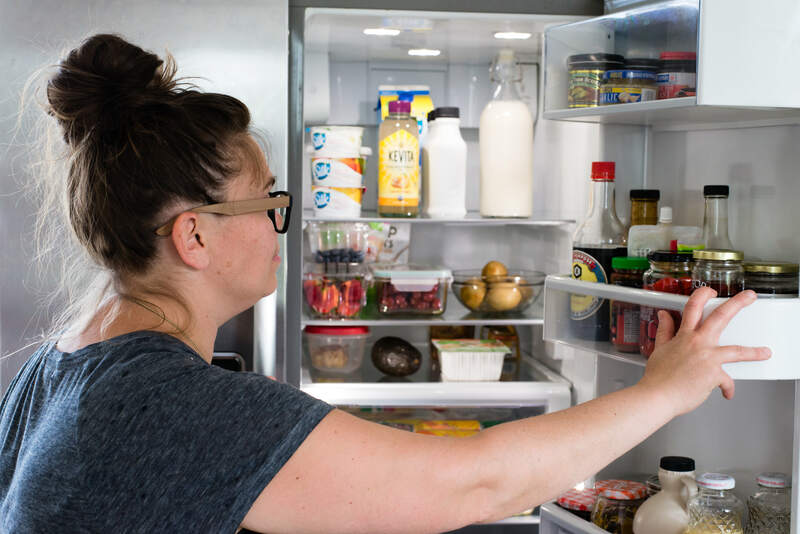 Stocking my pantry with healthy condiments is super important to me because I know I can lean on them to add lots of flavor to recipes without adding unhealthy additives that come in lots of other condiments. The right condiments can also help reduce the need for salt or oil, which is always a plus in my book. Here are my five favorites. Just be sure to keep them in the fridge after opening! Salsa is one of my favorite healthy condiments to keep on hand 鈥� especially when it鈥檚 organic! (Yes, I consider it a condiment!) I mostly use it in place of some salad dressings for a lighter and more flavorful option, and it鈥檚 also delicious on top of sweet potatoes or Yukon Gold potatoes in place of butter or sour cream. I also use salsa in soups, stews, and any slow cooker recipe that could benefit from swapping in salsa in place of diced tomatoes or tomato sauce. I like to think of salsa as a healthy way to work in a little bit of extra veggies to any recipe 鈥� I just look for those with less than 150 milligrams of salt (or preferably with no salt added). 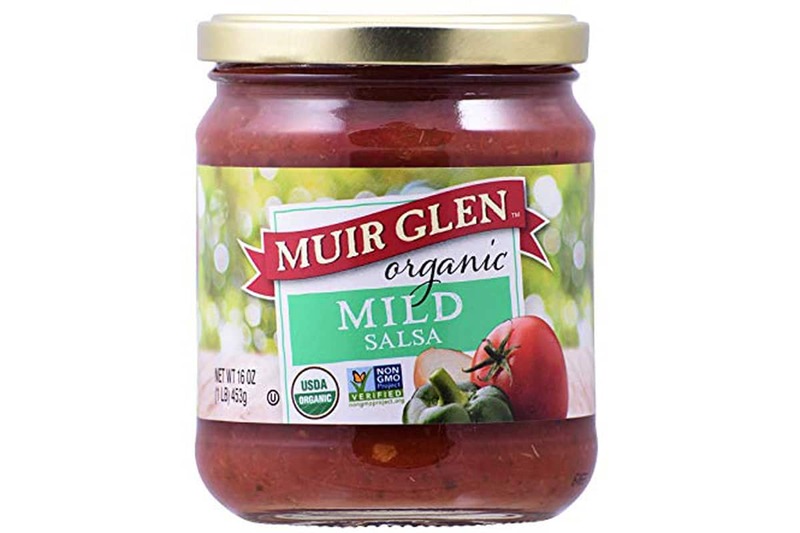 Some of my favorite brands are Amy鈥檚, Muir Glen Organic, and Kirkland Organic Salsa by Costco. Mustard has been my favorite condiment since I was a little girl and I鈥檓 particularly picky about what kinds I like (Sorry, Dijon, but you鈥檙e just not for me!). Funny enough, I hate regular horseradish, but here鈥檚 why I love this organic horseradish mustard by Annie鈥檚: It provides so much flavor and even a hint of sweetness without any added sugar! I love that this mustard is made with apple cider vinegar instead of distilled for a more flavorful option, plus it鈥檚 fairly low in sodium and is one of the best-tasting mustards I have ever had. 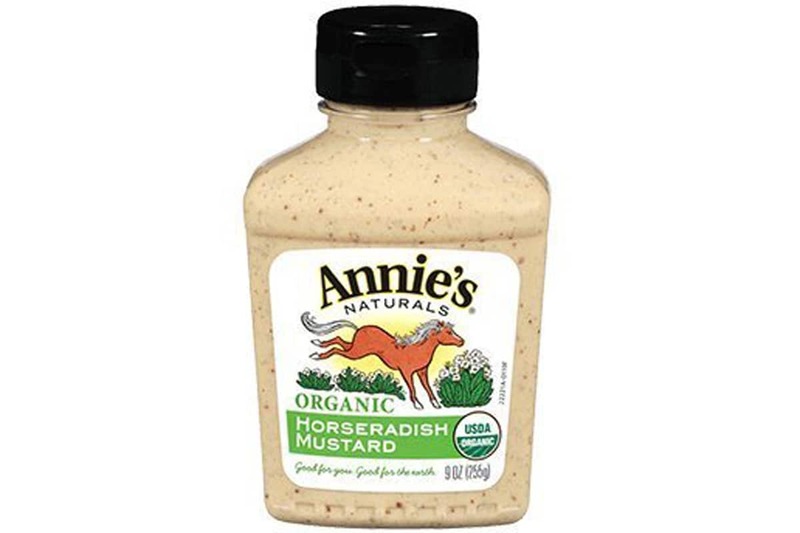 It has a different flavor than bold yellow mustard and carries a spicy-yet-subtle sweetness. I use it in soups, stews, homemade salad dressing recipes, homemade sauces, in salads, on top of cooked veggies, and more. While you might not think of herbs as condiments, hear me out: The dictionary technically defines a condiment as 鈥渟omething used to enhance the flavor of food 鈥� especially a pungent seasoning.鈥� And this spice blend definitely enhances the flavor of my food. Herbes de Provence is probably my top herb blend to have on hand because this French cooking staple has the most unique flavor, thanks to tarragon and lavender. It elevates recipes in the smallest amounts and can make any humble soup or stew taste like a fancier, more gourmet dish in no time. Simply Organic brand makes my favorite Herbes de Provence, compared to the many other brands I鈥檝e tried throughout the years. Thankfully, it鈥檚 always available online somewhere, because none of my local stores carry it! 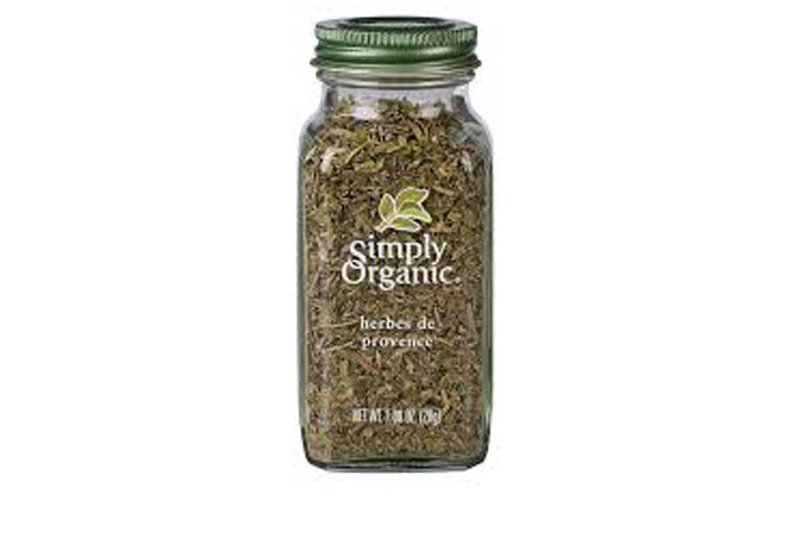 I use Herbes de Provence on salads and roasted veggies, and in homemade sauces, soups, and stews. I love it because it has no added salt or sugar. The only ingredients in Simply Organic鈥檚 variety are organic thyme, organic rosemary, organic basil, organic parsley, organic oregano, organic tarragon, organic marjoram, and organic lavender flowers. If you haven鈥檛 had raw coconut vinegar, I highly suggest you try it! This vinegar tastes nothing like coconut, or any other vinegar, for that matter. I love apple cider vinegar and use it most of the time; however, raw coconut vinegar offers a natural sweetness and richer flavor that鈥檚 delectable in salad dressing recipes, on top of roasted veggies, and in soups and stews when regular vinegar is called for. 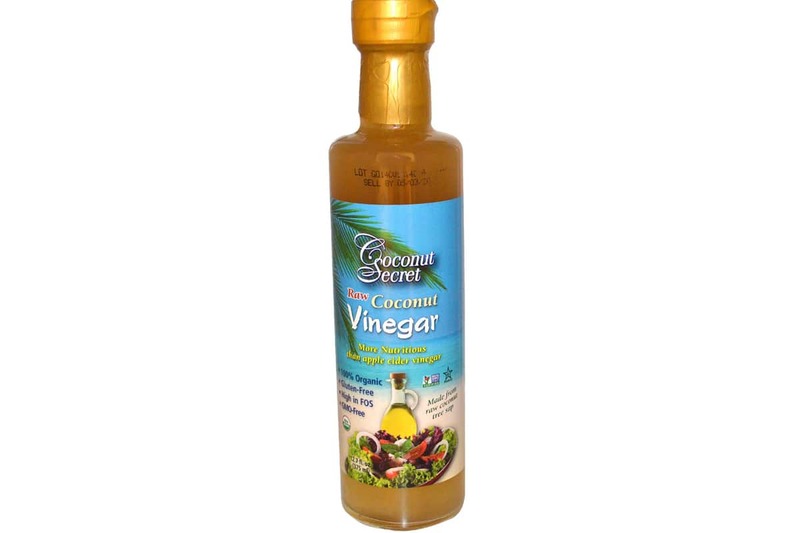 Coconut vinegar is made from fermented sap from coconut trees but has zero sugar in it, thanks to the fermentation process. It鈥檚 also full of natural probiotics and enzymes that assist with digestion, and is beneficial for blood sugar levels (just like all other vinegar products). Another must-try if you haven鈥檛 yet is raw coconut aminos. 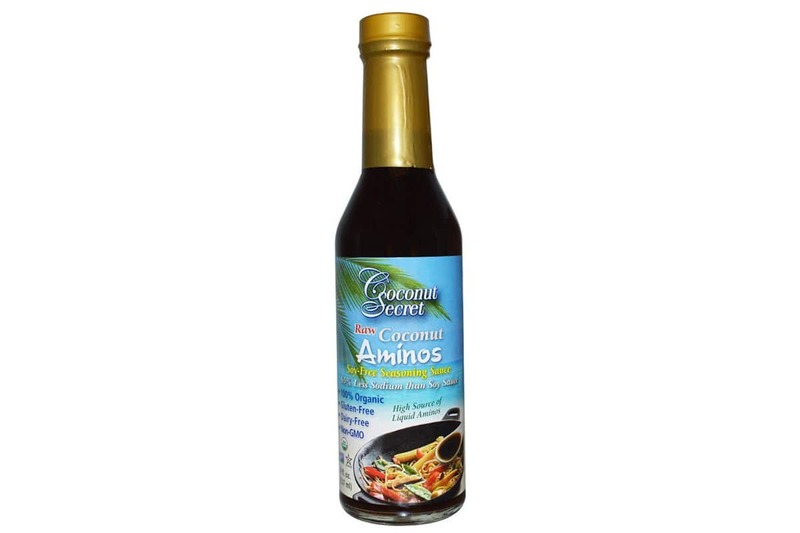 This product also tastes nothing like coconut but is an excellent, lower-sodium option to soy sauce. It tastes nearly identical and is a much healthier choice with only two simple ingredients: fermented coconut sap (from organic coconut trees) and mineral-rich aged sea salt. With zero added sugar, this unique find will fool your taste buds into thinking you鈥檝e had a rich, high-sodium soy sauce! It鈥檚 also gluten-free and vegan, unlike many condiments. Coconut aminos contains 17 amino acids and B vitamins from the fermented coconut tree sap and has a neutral pH, so it鈥檚 not acidic like many condiments are. I add a dash of raw coconut aminos to soups, stews, stir-fries, homemade dressings, or anywhere I need an umami flavor. It can also be used as a replacement to tamari. Do you have your own list of healthy condiments to add? Leave your suggestions in the comments below!